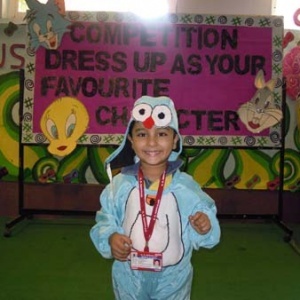 The competition for the month of July “Dress Up As Your Favourite Character” was organized in K.R.Mangalam School, Paschim Vihar On 13 July 2011. Children of class K.G. 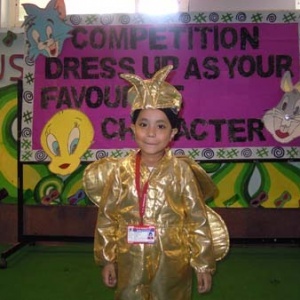 dressed up as a Variety of characters ranging from mythological , cartoon to professionals like doctors, teachers etc. 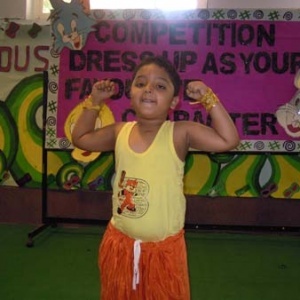 Chota Bheem and Doremon were the most popular characters besides Barbie, Princess, Charlie Chaplin etc. 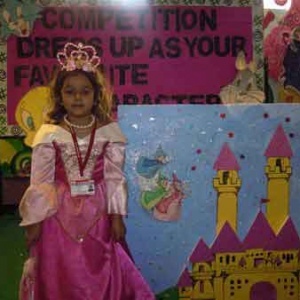 Children spoke confidently and thoroughly enjoyed their role play. The competition was a great success.